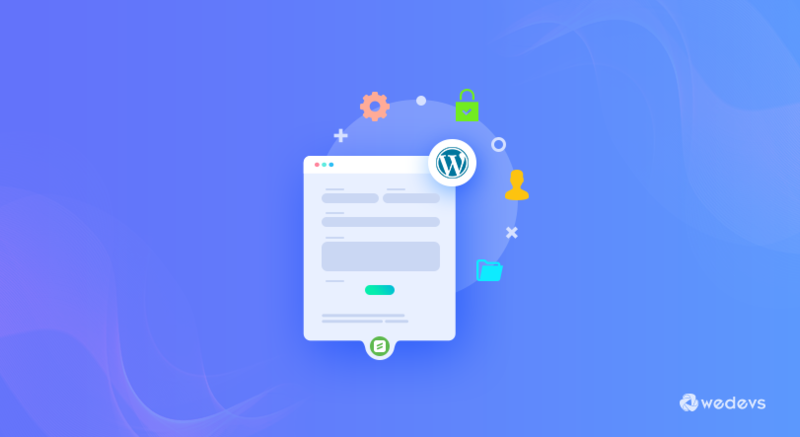 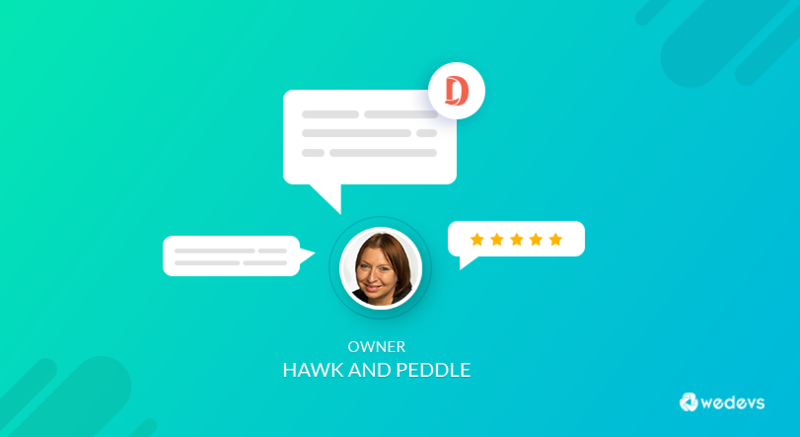 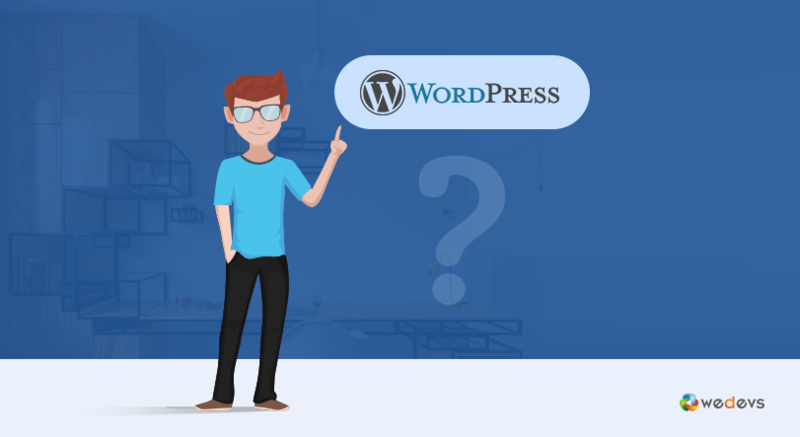 Test Your Basic WordPress Knowledge With These Quiz Questions! 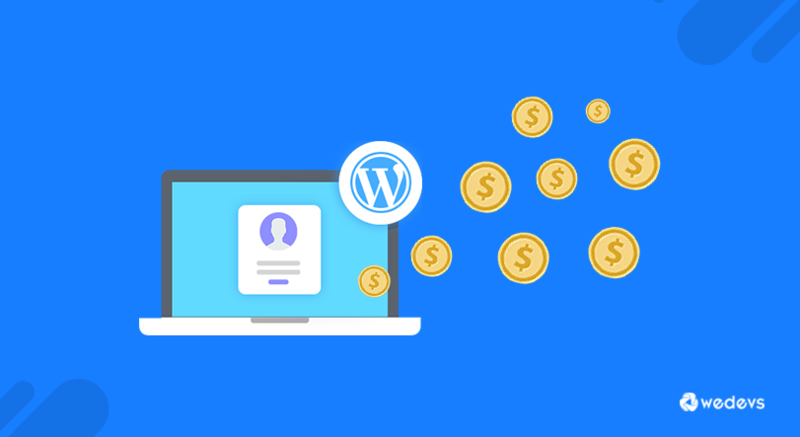 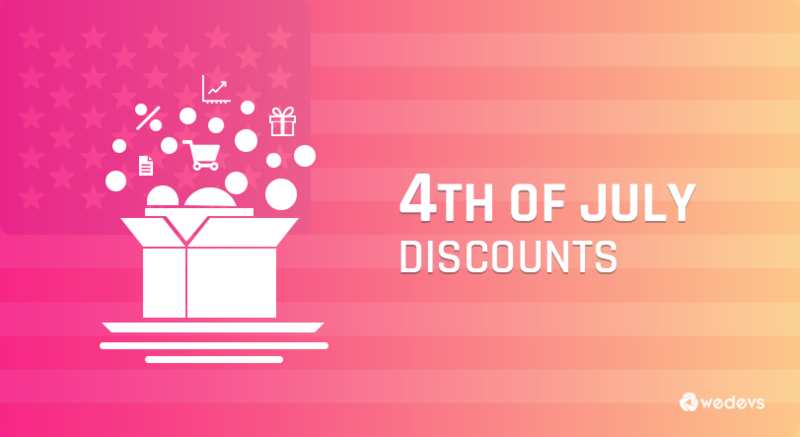 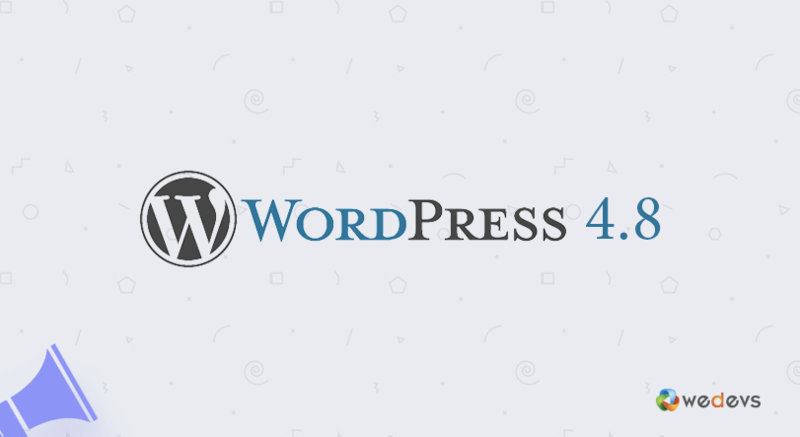 Best 4th of July Deals on WordPress – 20% off on weDevs! 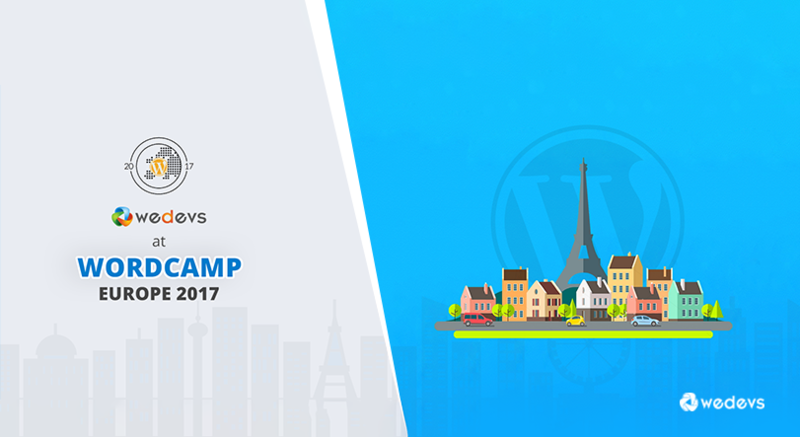 Our WordCamp Europe 2017 Experience: Is It Worth Sponsoring? 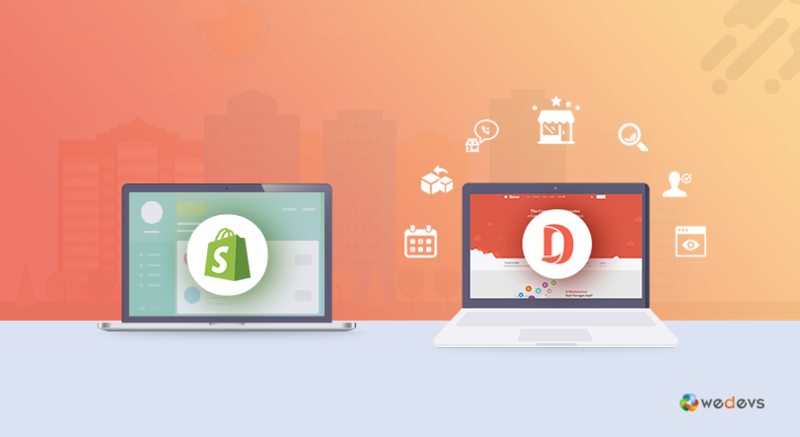 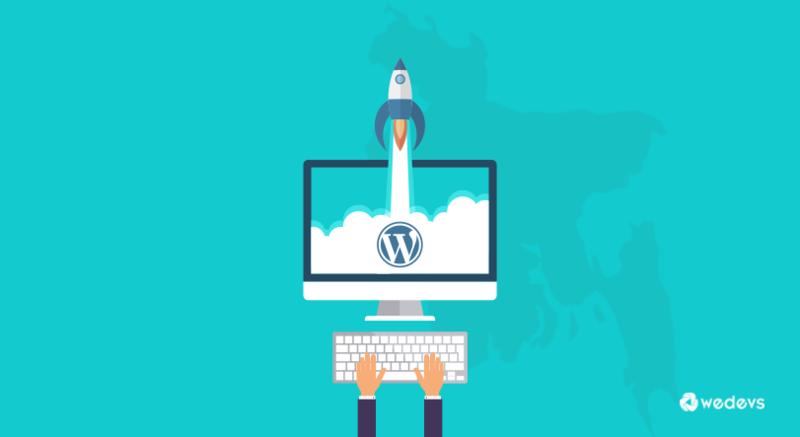 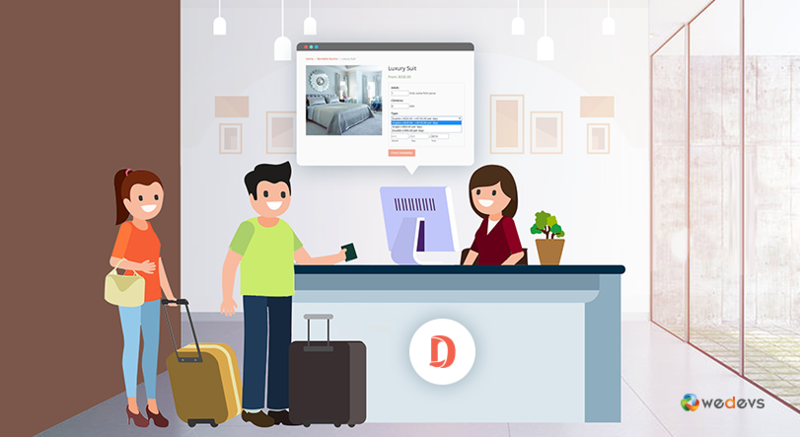 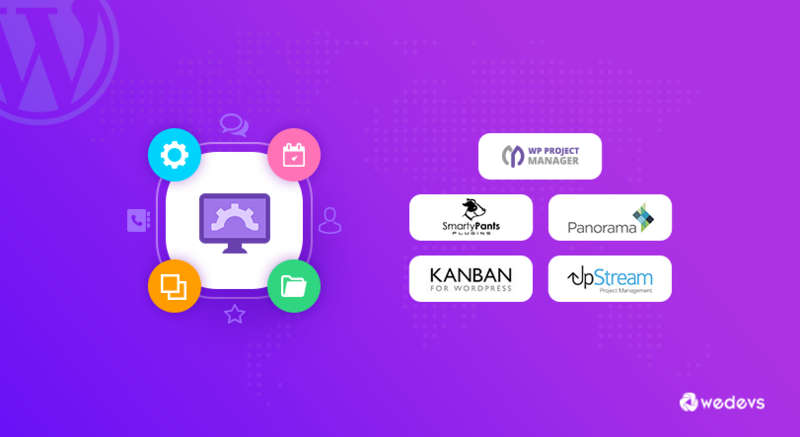 Promising Bangladeshi Startups Using WordPress!